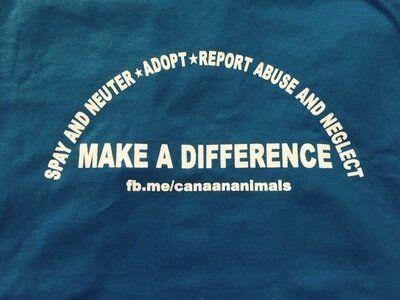 You can be a beacon of light to an animal in need! 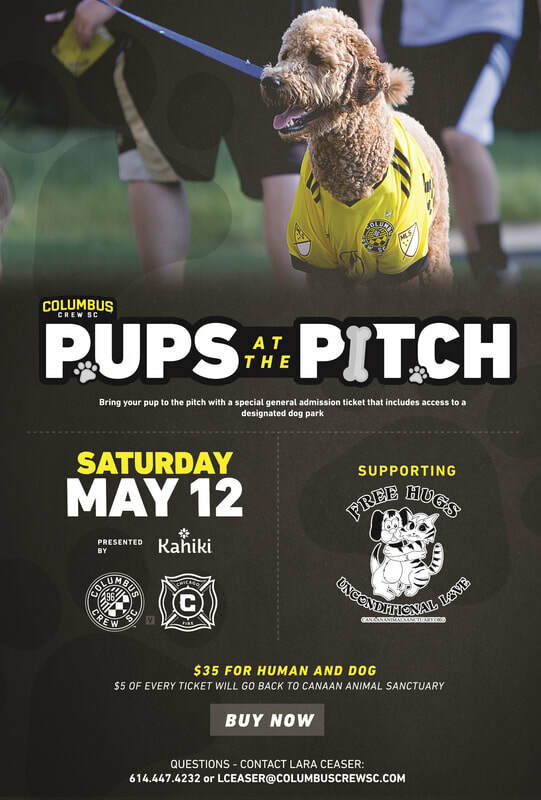 For every ticket purchased, the crew will donate $5.00 to the animals! Just click the link below and thank you for your support! 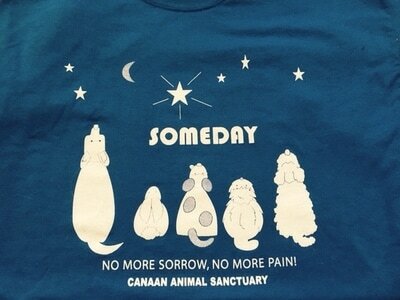 Kroger shoppers can register their Kroger card to support Canaan Animal Sanctuary. Kroger then donates a portion of each sale to us. All you have to do is shop! You can now help raise funds for Canaan animals every time you go for a walk! You do not have to have a dog to use this app. Please check out the WoofTrak app today. It is a free and fun way to raise funds for animals in need while getting exercise. "Don’t just take your dog for a walk…Take your Walk for a Dog! Go to WoofTrax.com, download the app, and support Canaan Animal Sanctuary every time you walk your dog."